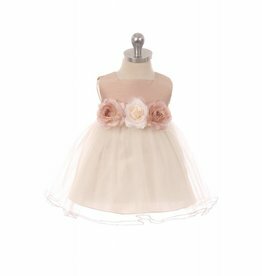 Square neck satin bodice baby dress. 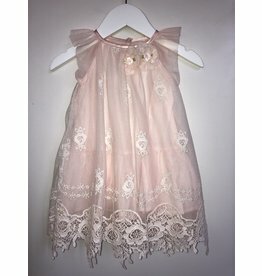 Pink dress with tulle overlay and lace. 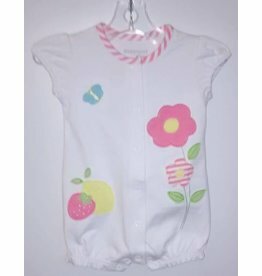 Floral dress with diaper cover for baby girl. 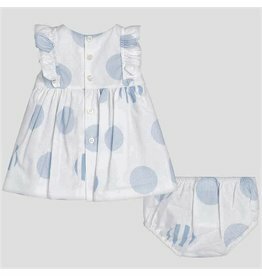 Polka dot patterned dress for baby girl. 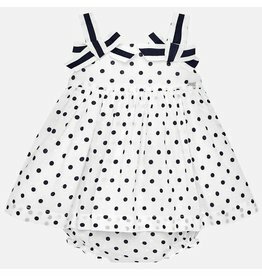 Polka dot dress with bloomers for baby girl. 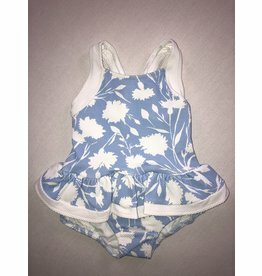 White floral romper for baby girl. 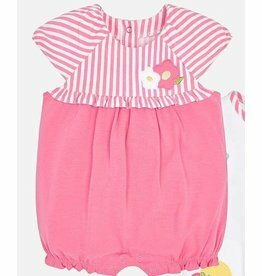 Striped flower romper for baby girl. 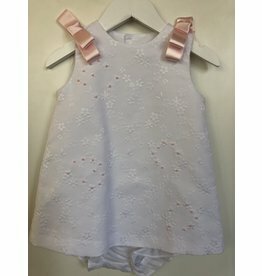 Embroidered tulle and glitter dress w/Cardigan for baby girl. 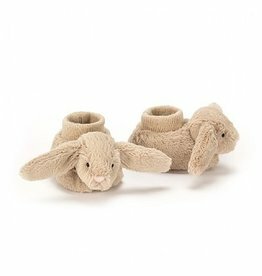 Three piece tracksuit for newborn baby girl. 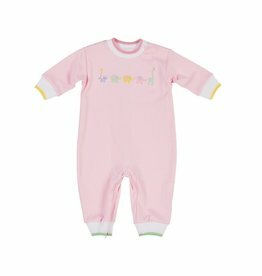 Floral patterned dress with diaper cover for baby girl. 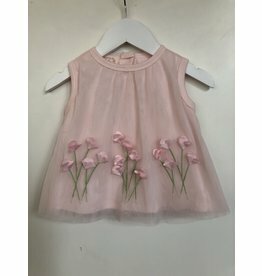 Silk bodice with tulle skirt. 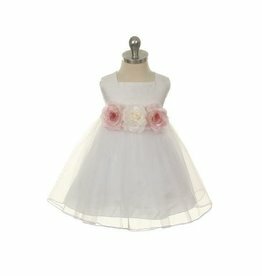 Comes with three elegant flowers on waist. 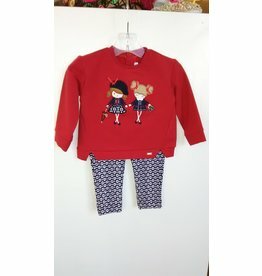 Shirt with Leggings for Baby Girl. 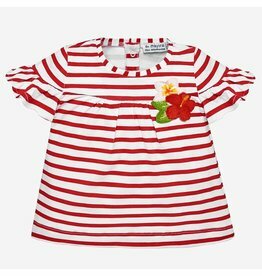 Striped short sleeved t-shirt and Leggings for baby girl.